Great Contact Centre Solution. Endless Possibilities. Connect your customers with brilliant CX platform today. 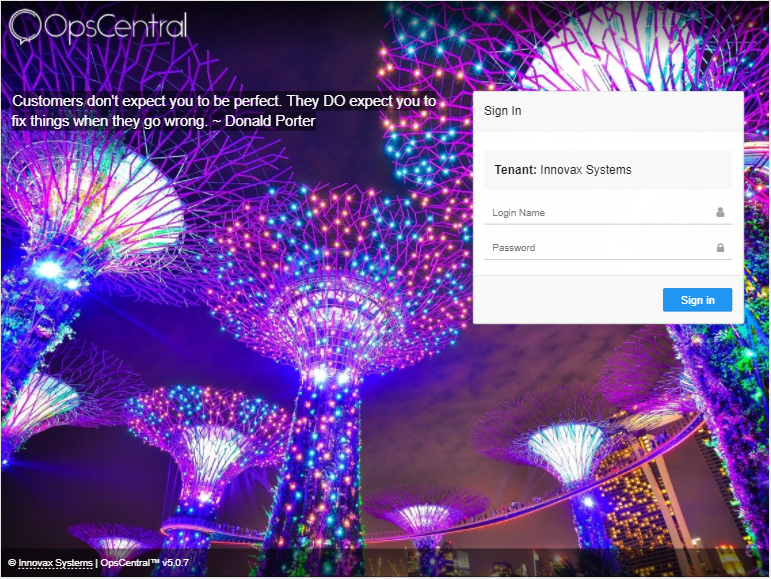 Designed to help contact centres with a simple but powerful Omnichannel Solution, OpsCentral brings a complete suite customer experience on the table, capable of adopting technology changes and supports business growth. With the help of Artificial Intelligence, OpsCentral streamlines operation and improves customer experience journey from start to finish. By seamlessly integrating data across multiple channels, like Voice Calls, Email and Instant Messaging. OpsCentral brings the best of customer experience in one solution that improves productivity, customer acquisition, retention and loyalty.